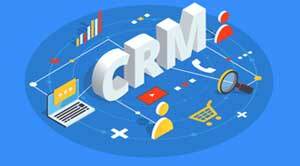 CRM (Customer relationship management) software includes significant customer information received over calls, feedbacks, messages, and several other sources. This information is crucial to understand the need of the market and suffice the same, which requires proper analysis of the huge dataset. 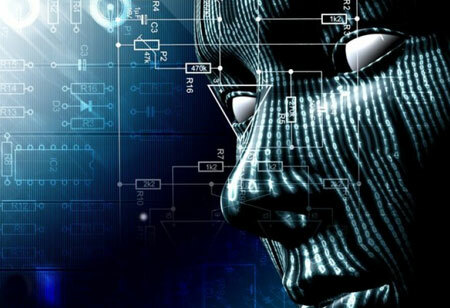 Organizations striving to gain informative insights from customer data are now veering towards the new age predictive technology—artificial intelligence (AI). 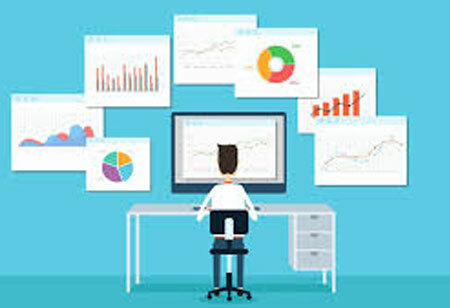 Technologically powered tools have showcased the capability of agile and highly accurate analysis of data silos, enabling enterprises to suffice the future market demands. Moreover, now the developers are delving deep for improvising the CRM software with AI and integrate them with new tools and functionalities taking them a step ahead. Integrating AI with the CRM software will result in virtual assistants capable of catering to customers with personalized support in real-time over the web. It can automate the mundane such as follow-ups, client reactions, feedbacks, and recovery activities, increasing the software’s efficiency and profitability. AI-powered intelligent CRM systems will become capable of learning from various customer data such as web demographics, digital behavior, and multiple others and respond accordingly. Accumulating customer data is a tedious task which now is being off-loaded to CRM software. Currently, the software can gather information from several onboarding contact focuses including social media platforms as well. Integrating the same with AI is allowing marketers to gather the data automatically saving the organization’s time and efforts. Now, the human workforce can be put to provide individuals with customized services catering them with needs to maintain genuine enthusiasm towards brands. 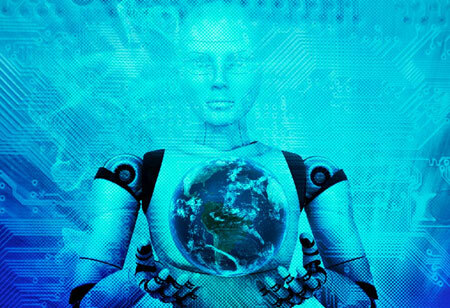 Machine learning algorithms—a subset of AI—are highly anticipated to march ahead of other technologies in audience division depending upon purchase history, web behavior, gender, location, and so on. Intelligent algorithms will learn and action decisions in qualifying leads. CRM will become capable of generating more personalized and impactful marketing messages for generating quality leads. Segregation and prioritizing hot leads from the hay will witness more strategic and agile process, allowing the enterprise to focus on the first and capitalize them.